As the first week of Photography 101 comes to a close, our theme today is Solitude and Rule of Thirds. The rule of thirds is a technique where the object of the photo is place on the right or left third of the frame. Ideally, the horizon in the photo should also be at the bottom third of the frame. a lonely or uninhabited place. I chose to apply this to a photo with an inanimate object. 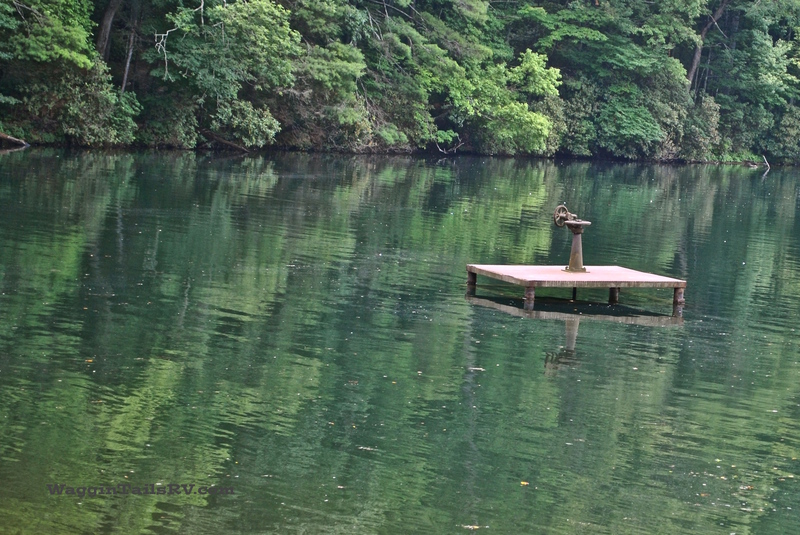 The water valve stand alone in the lake, yet ready to do its duty. I also chose to keep the platform horizontal rather than the lake’s water line.